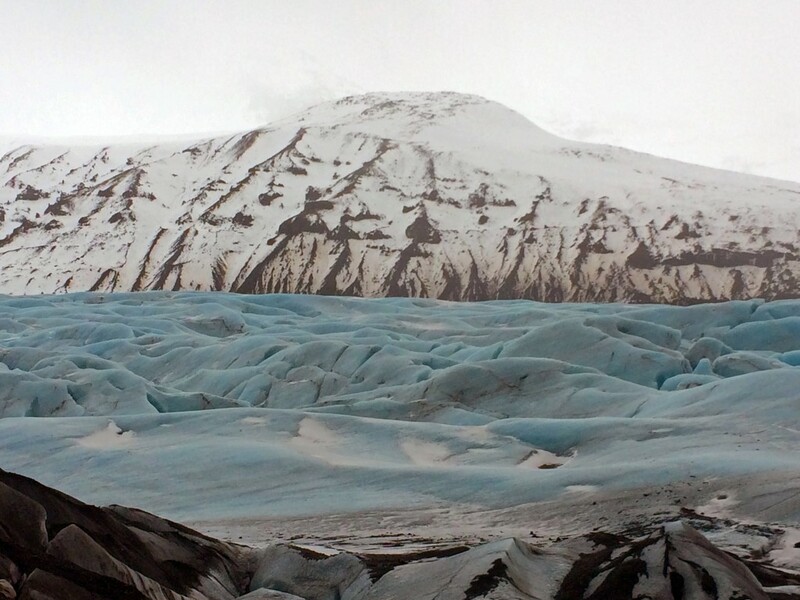 We cannot begin to tell you how incredible it was to explore Iceland on our own! 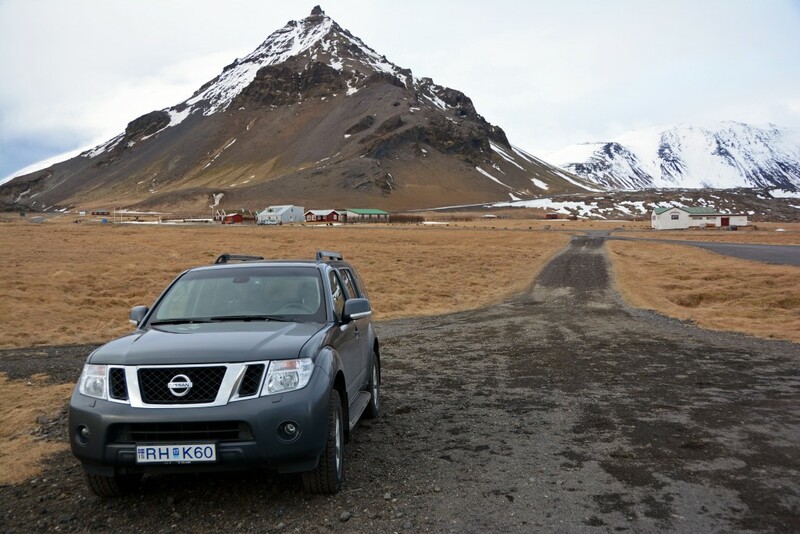 We rented a Nissan Pathfinder from Geysir Car Rental and couldn’t have been happier with our decision and with the service Geysir provided. 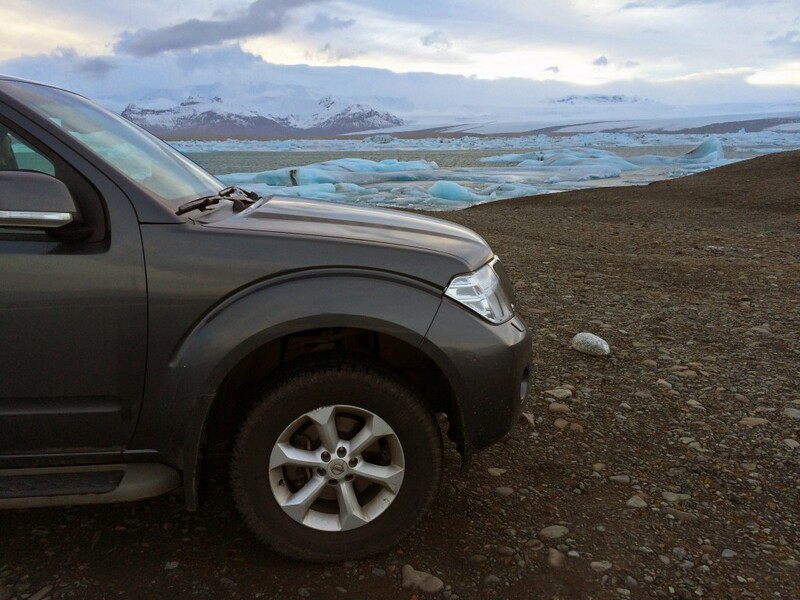 Geysir Car Rental was originally founded in 1973, so it is the oldest and largest car rental company in Iceland, not franchised like some of the more popular companies, such as Avis or Hertz. 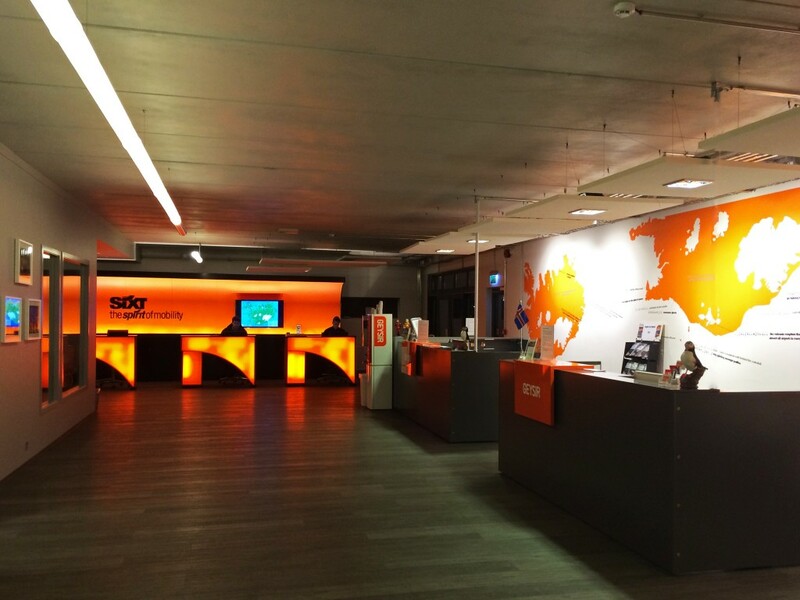 Their rental office is located less than a 5 minute walk from the Keflavik airport terminal. Airport VIP pick-up is available for an additional fee. 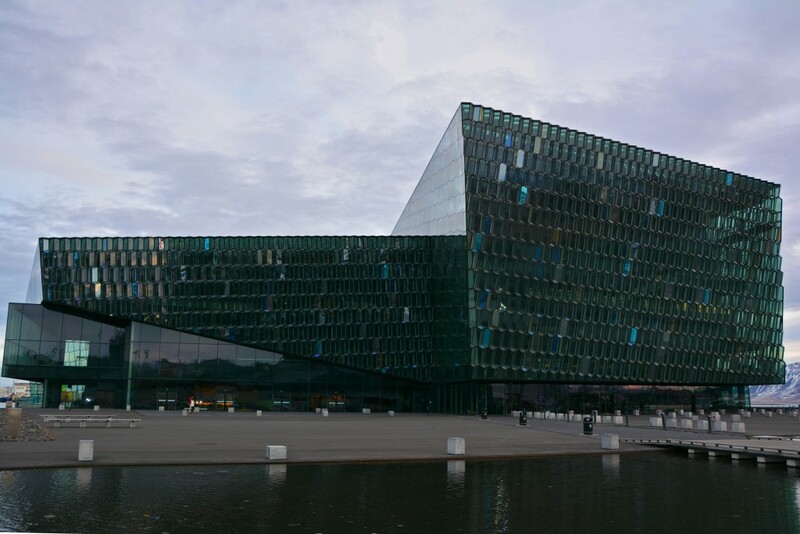 Note: If you plan to spend most of your time exploring the capital city of Reykjavik on foot, there are several bus companies that will take you directly from the airport to downtown. Geysir has a HUGE selection and variety of vehicles, as can be viewed on their web site, www.geysir.is. 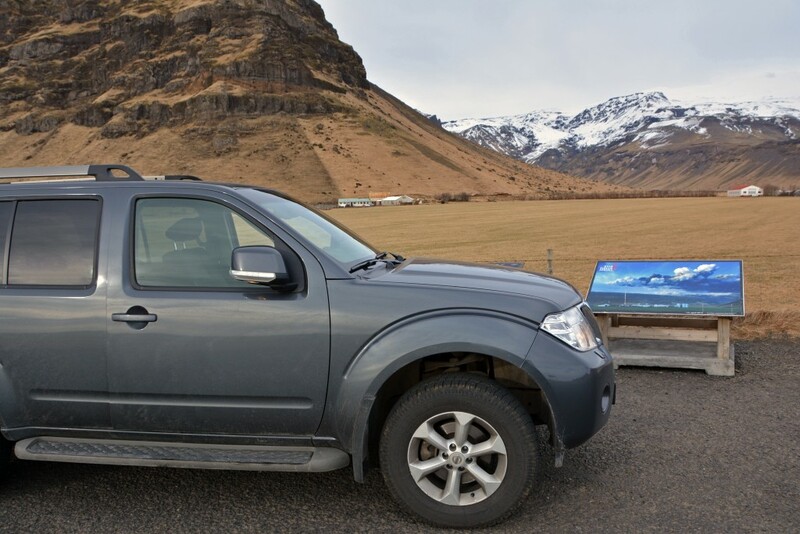 Iceland rental vehicles usually do not come cheap, but after extensive research on the rental companies available, I found Geysir to be among the most affordable. Note: There are cheaper companies out there. However, their fleets are comprised of much older vehicles. We preferred a newer, more reliable model. 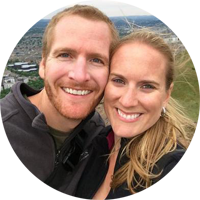 Having our own rental vehicle allowed us the freedom and flexibility to see what we wanted, when we wanted, and for how long we wanted! 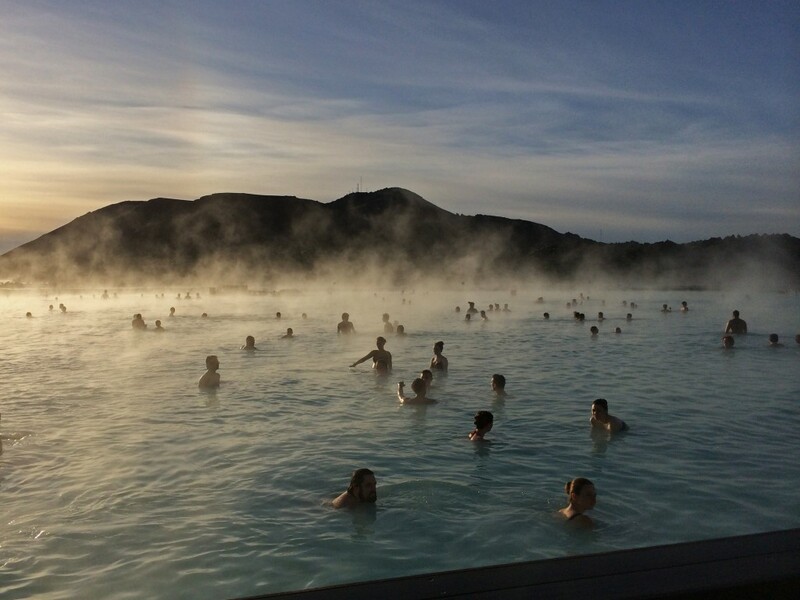 Although many bus companies offer a stop-over at the Blue Lagoon on the way from the airport to downtown Reykjavik, we felt like we could relax a little more knowing that we weren’t tied to anyone else’s time schedule. 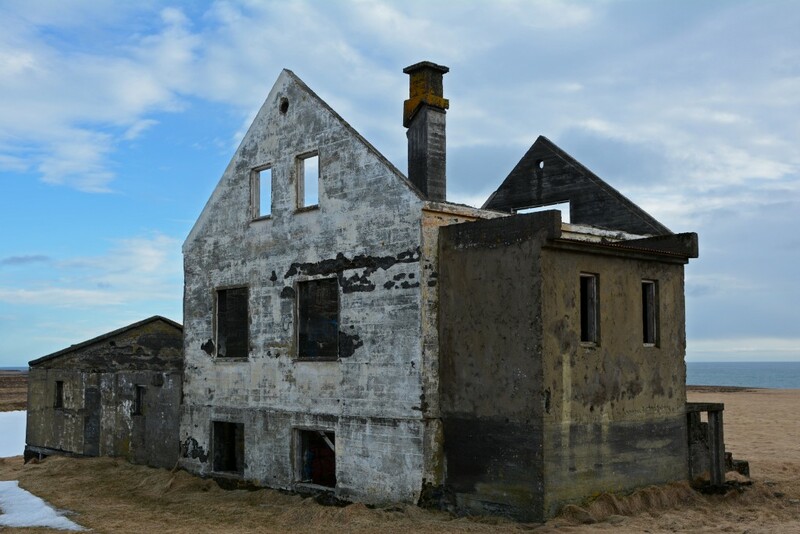 We were able to go off and explore parts of Iceland that we wouldn’t have been able to see otherwise on a guided tour, like this old lighthouse off the shoreline of the Reykjanes Peninsula, or this neat, old abandoned house along the Snæfellsnes Peninsula. Getting a GPS with your rental is strongly recommended. We were able to find obscure locations just by putting in known coordinates. At one point, while driving along Ring Road, we crossed over a bridge and saw a raging river leading to a beautiful waterfall. 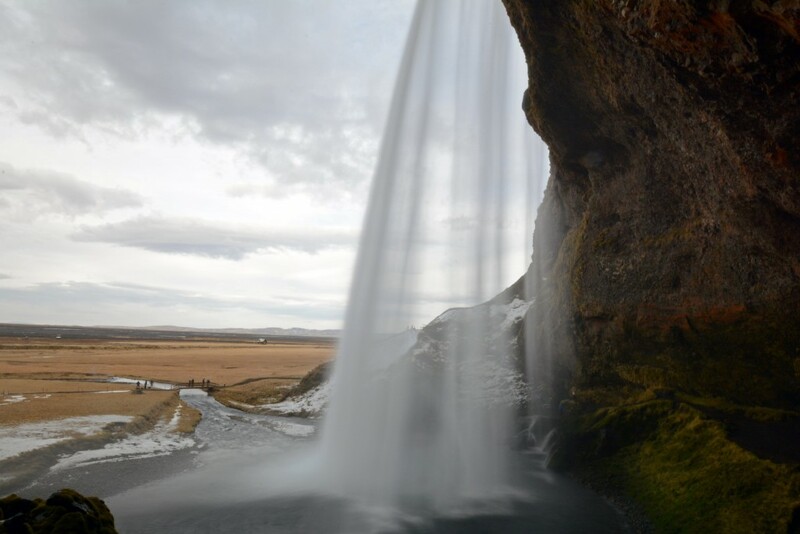 We turned the vehicle around to go see the waterfall; something we wouldn’t have been able to do if on a bus tour. 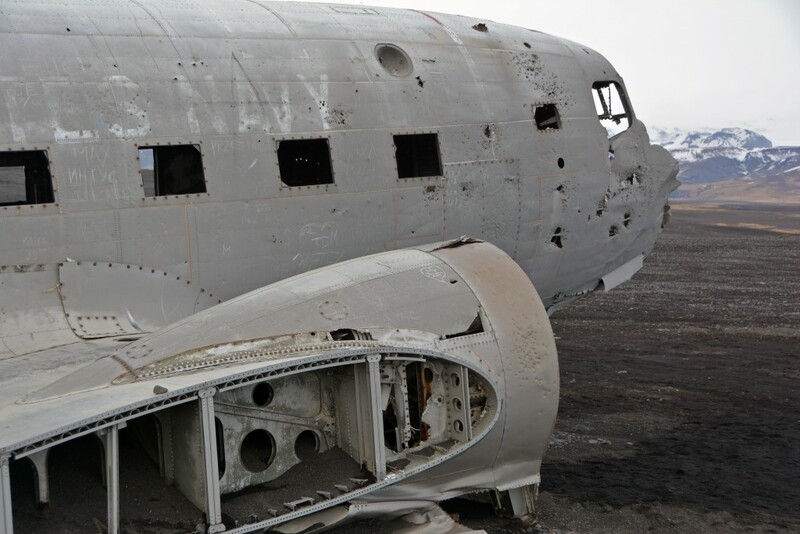 Because we had a 4WD vehicle, which is required for some of the roads in Iceland, we were also able to explore places buses wouldn’t have been able to get to, such as the black beach where a DC place crashed in the early 70’s. If we wanted to stop along Ring Road to read a sign that detailed a specific event in Iceland’s history, we could! As we were driving our rental vehicle to a remote location on the evening we were supposed to be on the tour, we saw several tour buses heading back toward the city; their northern lights experience was over before 10pm… however, the show hadn’t even begun! 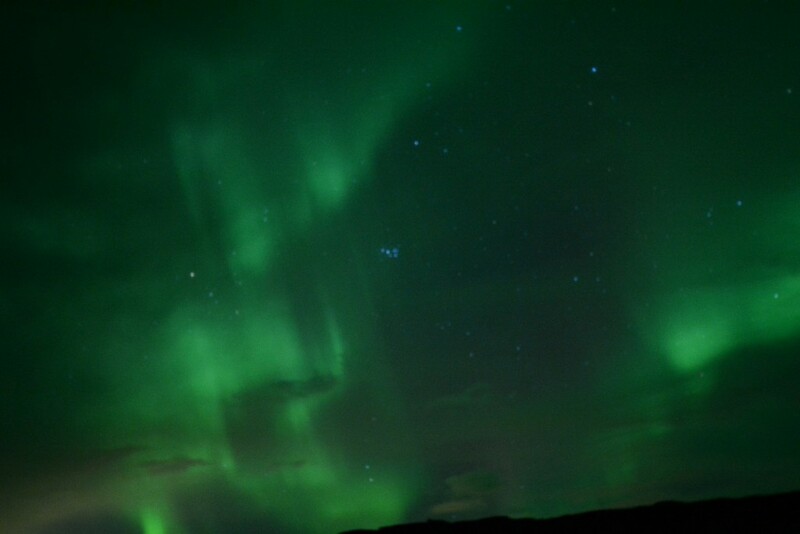 We stayed out late and were able to experience one of the most incredible natural phenomena I have ever seen! 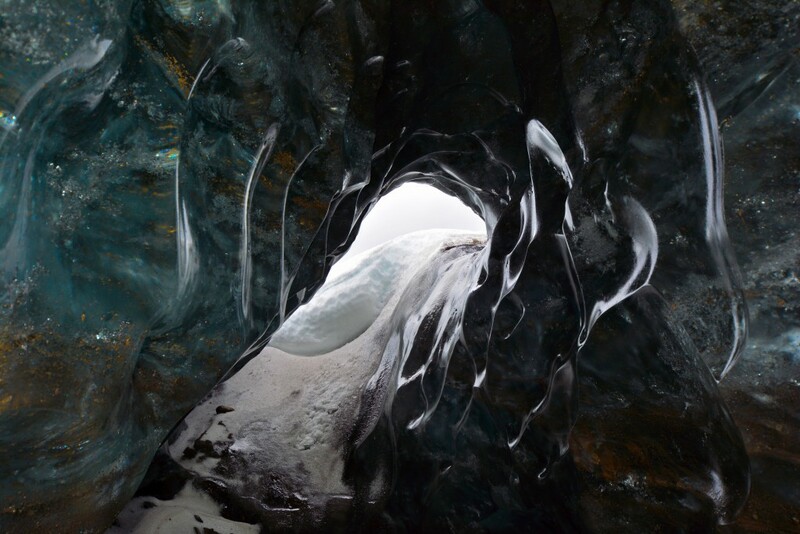 If you’re thinking about visiting Iceland; consider exploring on your own! Avoid the time constraints and hordes of other visitors everywhere you stop. 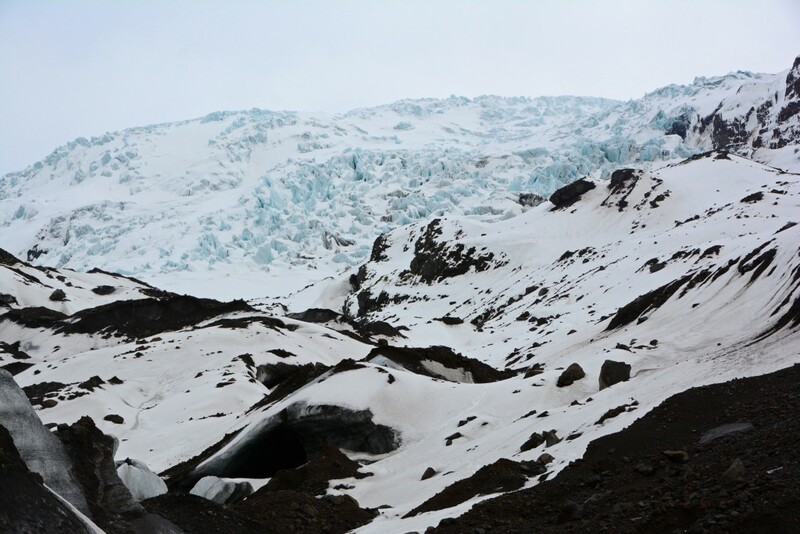 Of course, there will always be people at the more popular stops, but with your own vehicle, you can stay as long as you want and wait for breaks in the crowds to enjoy the waterfalls, glacier lagoons and surreal landscapes in peace! 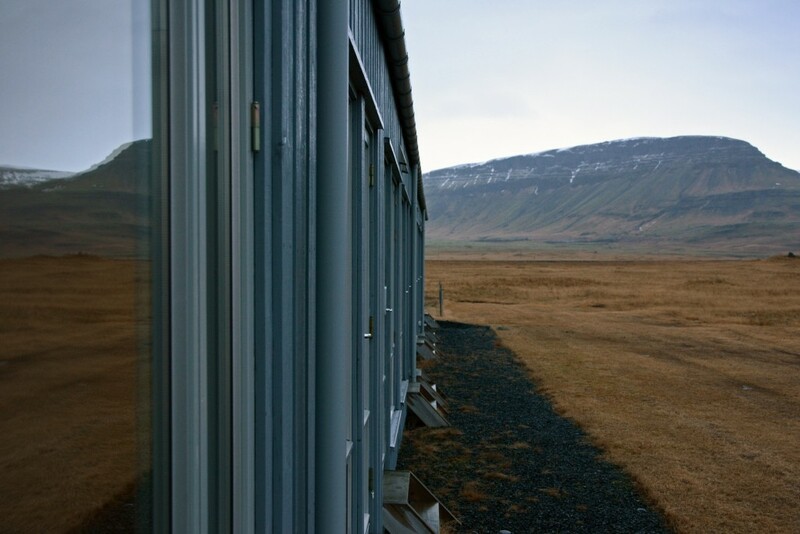 We also got our pick of accommodations in Iceland and could stay wherever we wanted, whenever we wanted. We stayed at some nice, remote locations away from tons of other visitors, all because we had the flexibility to go anywhere with our rental! We’d like to thank Geysir Rental Car for their partnership with Forget Someday. As always, this review is an honest representation of the experience we had. Stayed tuned, as the Geysir company is expanding! 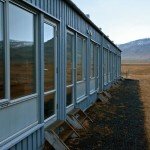 Currently, they provide visitors with the flexibility to see Iceland on their own by renting vehicles. In the coming months, they will be offering adventure tours for those who enjoy the comfort and convenience of letting someone else do the planning! 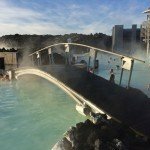 For a (printable) destination guide to what we did during our stay in Iceland (where we stayed and what we ate, what we saw, money saving tips, sample itinerary, etc. ), click here. You are most welcome! I cannot speak kindly enough of Iceland. We fell in love with the country more than we imagined we would! Now, I’m telling everyone I know to go there someday! 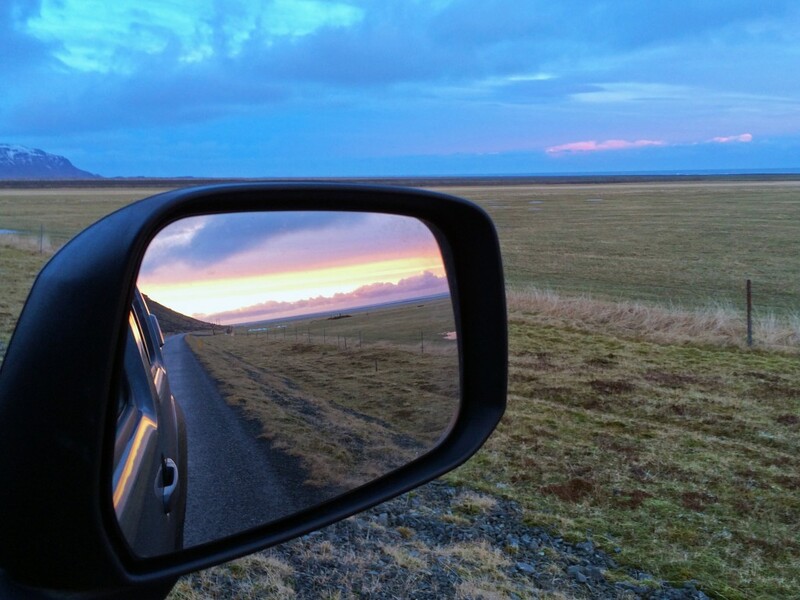 I definitely agree that the best way to explore Iceland is on a self-drive. You just have so much more freedom to take in the beauty of the country. I wouldn’t have had it any other way. 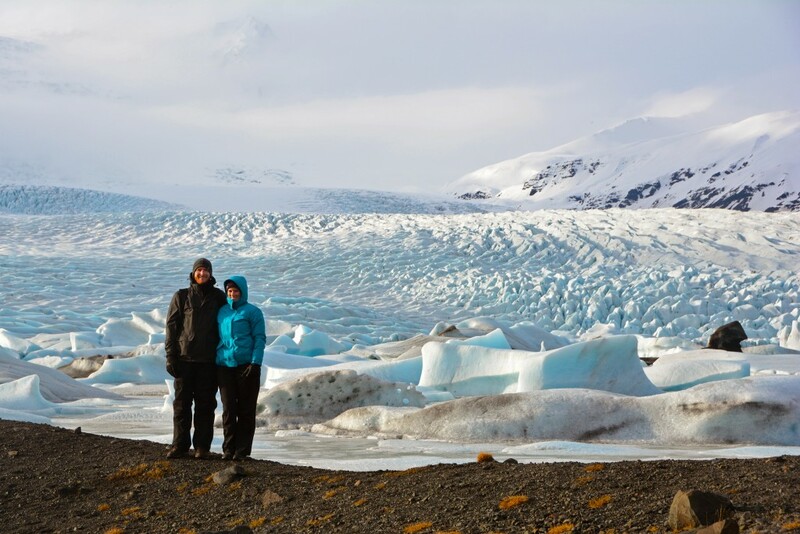 Being able to go where we wanted, for however long we wanted was the ultimate freedom and the best way to explore all that Iceland had to offer! Thank you! I feared that I was taking too many pictures. Is there such a thing?! Everywhere we looked was a new and different landscape! Such beauty all around! Hey, great article. Just wanted to know when you did your trip? 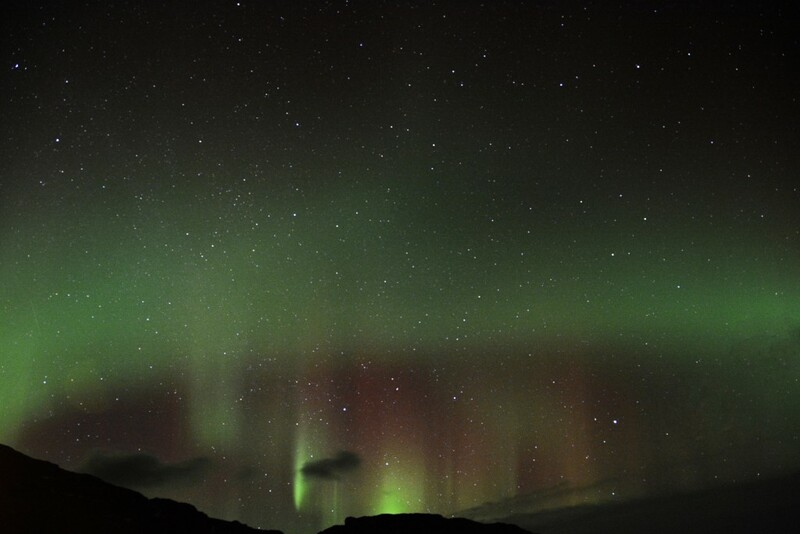 Seems like winter as you’ve seen northern lights, but what month ? Was the route 1 ok everywhere ? Thanks ! We went the first week of March. We had good weather for most of the trip, but encountered a pretty icky snowstorm on our last day. 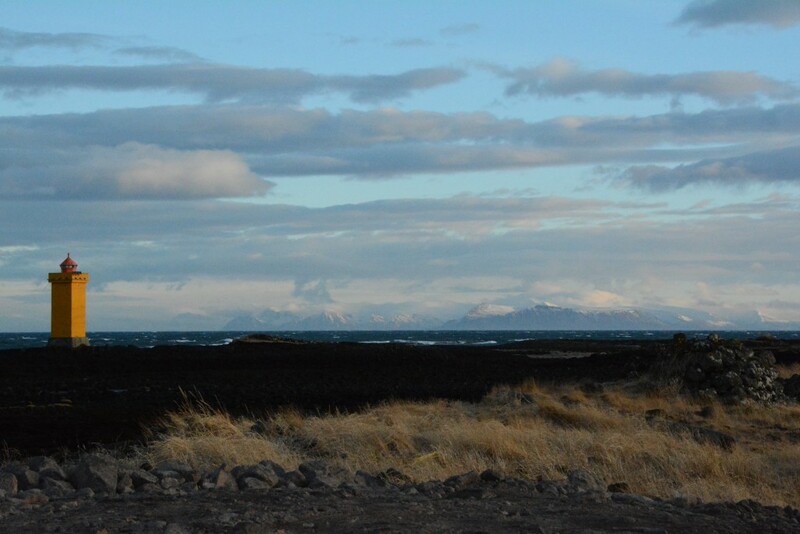 Whether the 1 is ok will really depend on the weather, which is hard to predict in Iceland! I feel that we lucked out when we went- great weather for viewing the Northern Lights, but the snowfall on the last day made it a little challenging for driving! We rented an SUV with 4-wheel drive and all-purpose tires just to be safe. Hey! 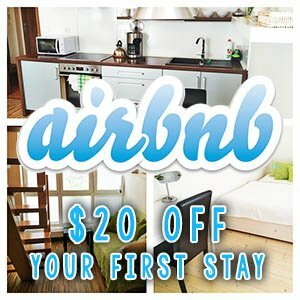 I’m looking into going to Iceland with my bff in a couple months and we want to rent a car. Do you know if we NEED a bigger vehicle to get to Thingvellir, Gullfoss, Lanmannalauger, etc? Or maybe a better question is, how difficult is it to drive one of the sturdier vehicles? 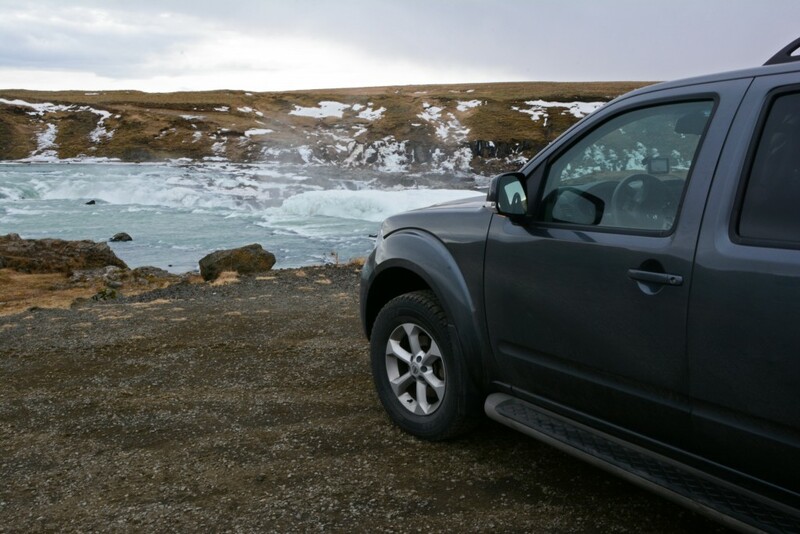 You should definitely rent a car while in Iceland (we had a great experience with Geyser Car Rental). The roads to Thingvellir and Gullfoss are paved, so no need for a large or off-road vehicle there. We didn’t make it out to Lanmannaluager, so I cannot comment on the road conditions… sorry! 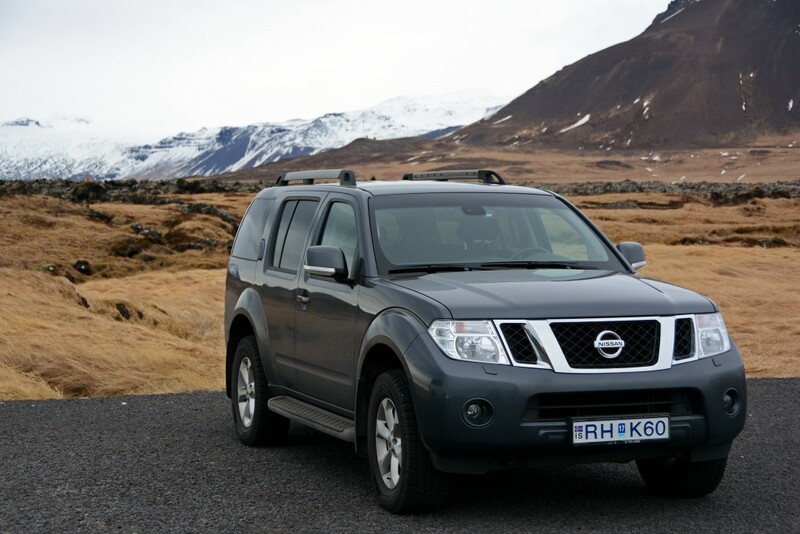 We had a Nissan Pathfinder, which was a breeze to operate, even on snowy roads in the winter months. 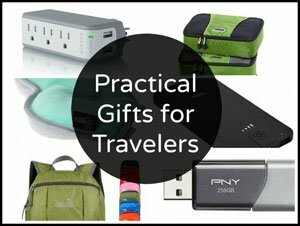 Best of luck planning your trip! Let me know if I can be of further assistance! 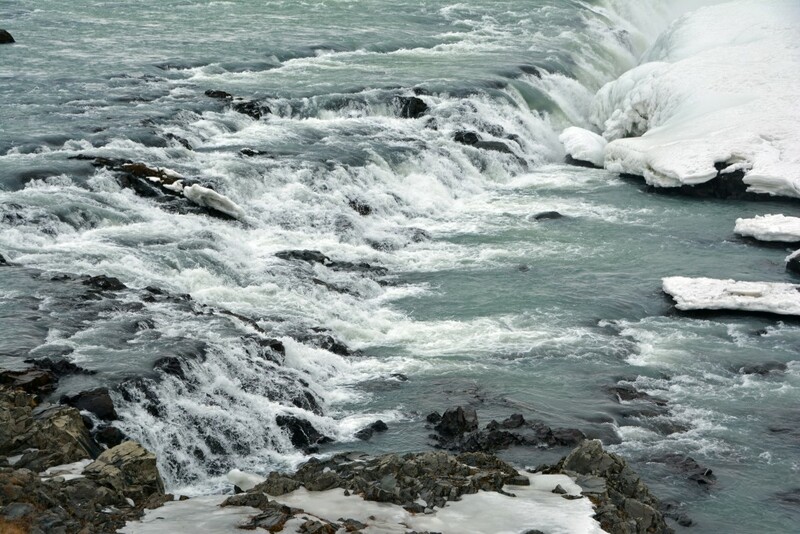 You will LOVE Iceland! I just wanted to say thank you for your Iceland entries! My husband and I have booked 9 days the first week in March 2016, and I was so happy to see you were there at the same time and had decent weather. 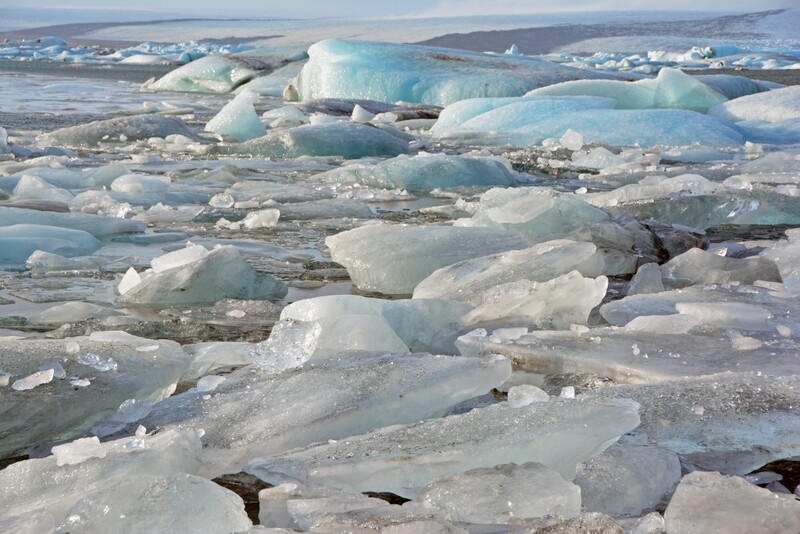 We will be staying 2 days in Reykjavik, then visiting Snaefellsness, the Golden Circle sights, the southern ring road, and ice caving in Jokulsarlon. Like you, we’re “DIY” too, so have a 4×4 rented to drive ourselves, and are staying in rural guesthouses that we’ve booked ourselves (including 2 nights at a horse farm in Hella!) 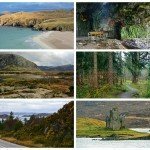 So your blog has been a great inspiration to me that our plans and our itinerary (very similar to yours) look good! So AWESOME! 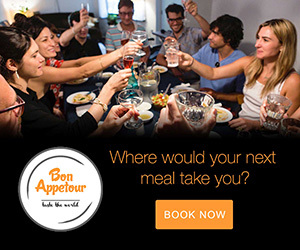 Your trip sounds very similar to ours, so we have no doubt you’ll have a great time! Iceland is absolutely incredible. We wish you good weather, a bright northern lights forecast, and safe travels! Where do we book the rural guest houses? Is there a website or an agent? Do you think for spring weather, May, I can get a regular car instead of SUV? Thoughts on gravel insurance if I stay on the main highway?